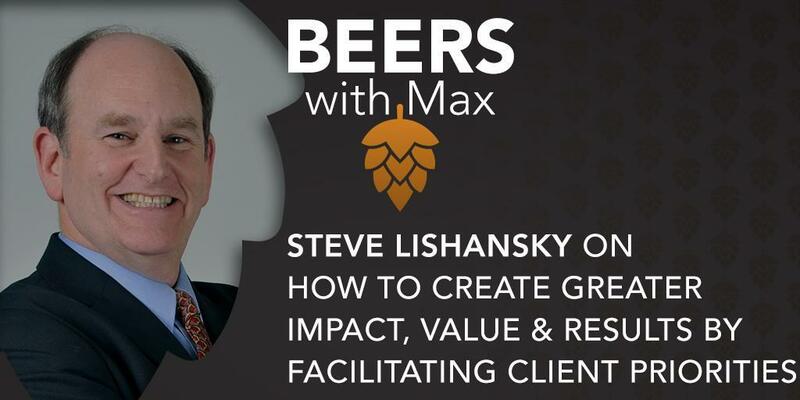 On this episode, Steve Lishansky is back to share how we can focus on the thing that brings the most value to the people we partner with. What are the two biggest obstacles for professional service providers facilitating what’s really important to clients? How do we get to the real end result the client wants, which is where the value is? One of the biggest problems with sales and marketing today is not being able to prove their value in relation to the KPIs that matter for the financials of a business. How can the use of relevant analytics help in translating the language of marketing KPIs to the language of the key KPIs of the business? What are some of the challenges faced in the execution of megadeals? 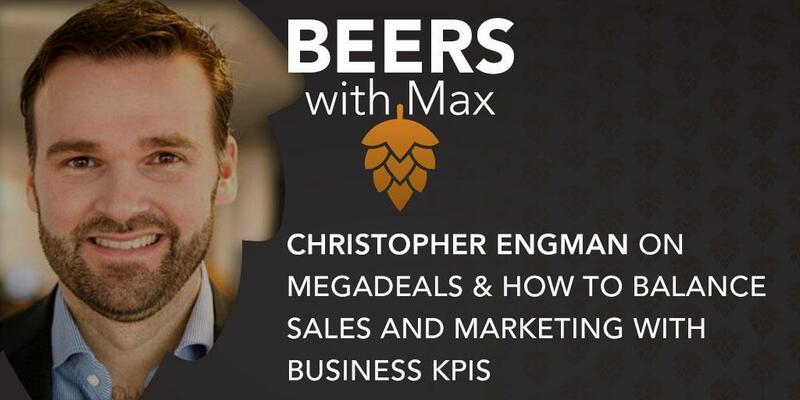 On this episode, Christopher Engman shares insights on bringing consensus into megadeals, and the importance of looking at marketing in the right context and framework. Strategic focus is a powerful tool in entrepreneurship, especially for finding solutions to specific challenges. What is the path our guest took to focusing on a singular business problem, and what are the benefits she’s been able to get from that? Why is it so important to be able to look through different strategic lenses at each stage of the commercialization process? How do we make sure our strategy stays current in a fast-paced, dynamic world? 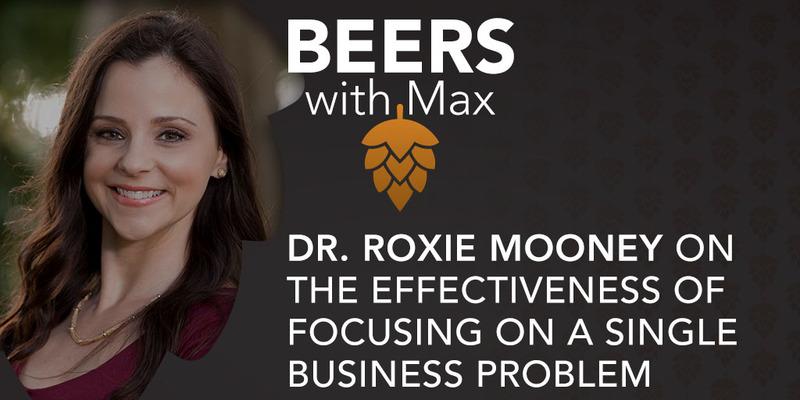 On this episode, Healthcare Commercialization & Launch Expert, Dr. Roxie Mooney, shares insights on how she helps healthcare innovators circumvent market failure, and talks about the power of focusing on solving a business problem. When a company is called in to help fix the sales process, the common practice is to immediately rush to tactical recommendations, often missing other fundamental factors. What is the Catalyst Sale and how is it different when it comes to fixing the hurdles that come with making the wrong sales hires? Why are changes ineffective without evaluation and perspective? Why is it so critical to understand that sales is a thinking process before anything else? 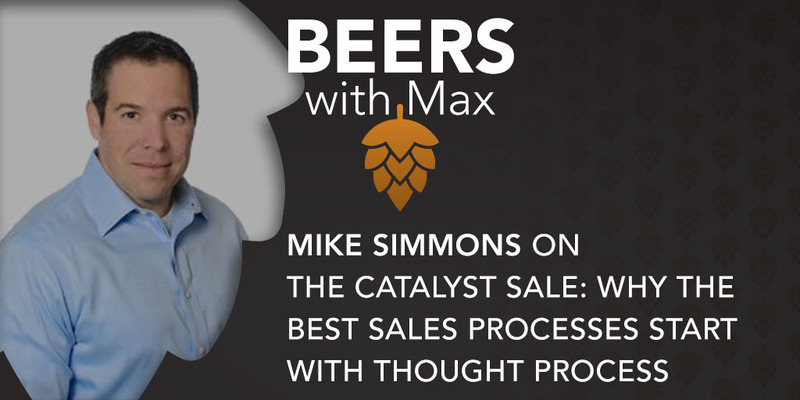 On this episode, Catalyst Sale co-founder Mike Simmons shares on the gaps that the Catalyst methodology fills, plans for scaling it, and what goes wrong with so many sales hires. "Sales is a thinking process. In order to deliver value to the customer base, I have to bring my mind." The current retainer model in professional services has led to a hamster wheel of over-investment and a sales process plagued with problems. How can we implement retainers differently so there’s real value in the sales process and the work we do? How do we escape the annual retainer trap most professional services firms are in? Why is buyer intent data such a huge opportunity for companies? 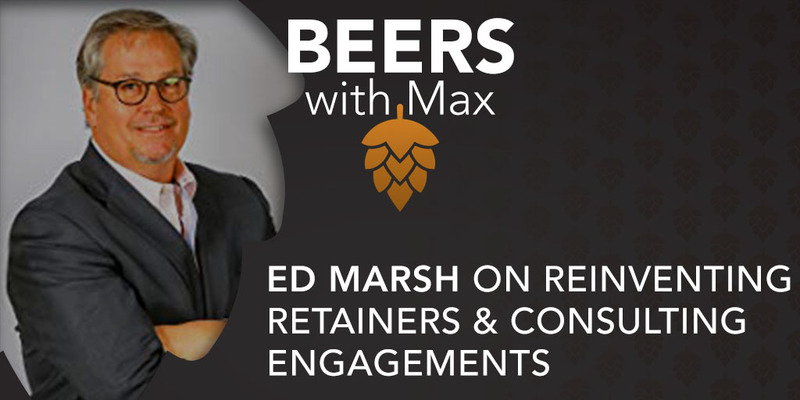 On this episode, Ed Marsh, founder and principal of Consilium Global Business Advisors, answers these questions and more.